If you are looking for a top quality bullet proof vest, look no further in order to find the best body armor for sale. Combining protection and comfort, this model will ensure that you can work with both ease and confidence. Quite often, the bulky protection provided by bullet proof vest restricts the movement of the user. However, this excellent model, effortlessly combines comfort with safety. This is such an outstanding model that it has become the United Nations vest of choice for a variety of peace-keeping missions. It is a bullet proof vest for sale designed to mold itself to your body’s contours, which not only makes it comfortable but also increases its functionality. The cover fabric is heavy duty and water repellent, adding another practical advantage to this armor vest. None of this though compromises the high level of protection which this top bullet proof body armor provides. Ballistic plates can be inserted into two pouches, one on the front, the other on the back of the vest. Depending on your choice of plates, this will provide bulletproof protection up to Level IIIA armor or equivalent of a Level IV armor vest. Additional pouches can also be added to accommodate ammunition and other features. 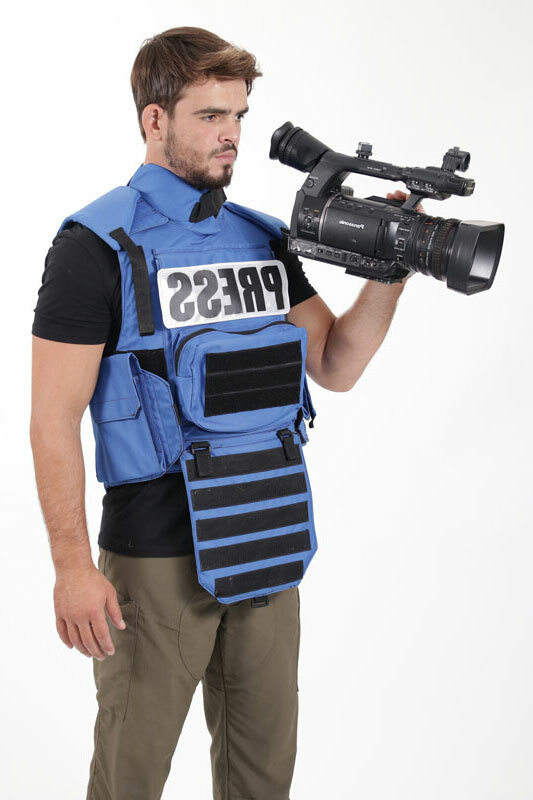 In addition to bullet proof Kevlar to protect your torso and back, this model will also shield your shoulders and neck. 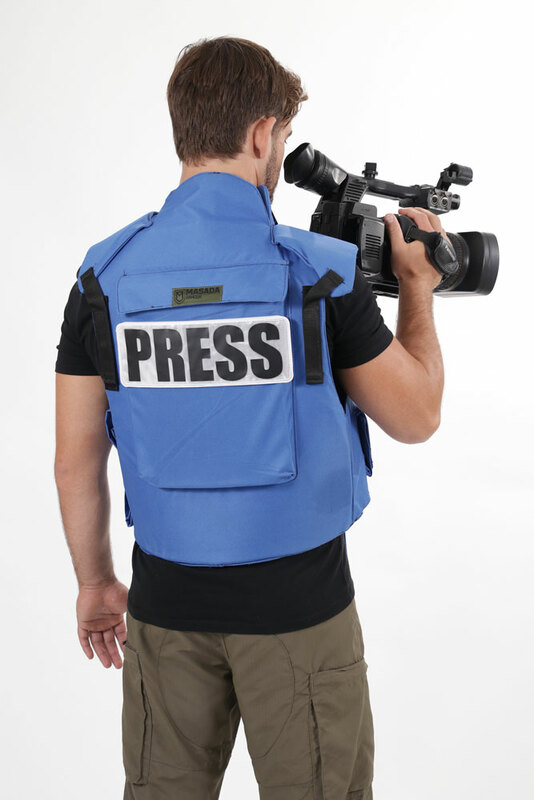 All in all, the vest itself weighs a convenient 3.5-3.8kg, without plates. It is available in Olive Green or blue and of course specifically in a shade of UN blue, in sizes ranging all the way from small to extra large. 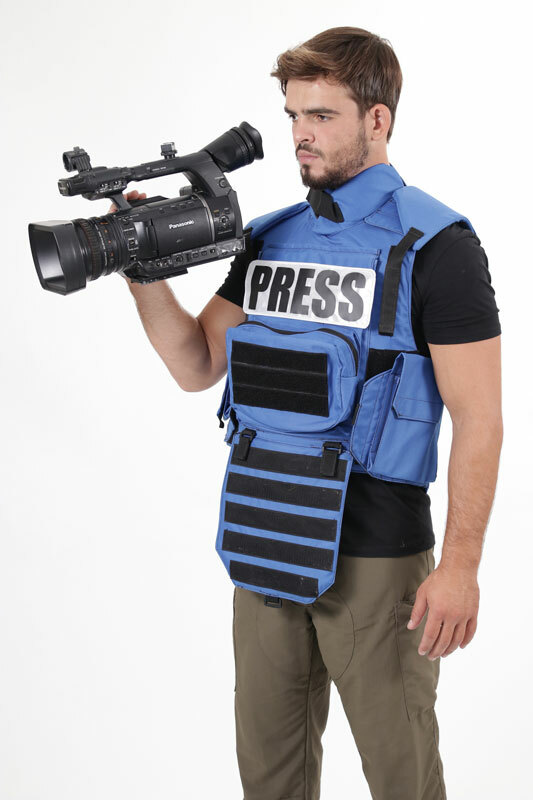 This is a bullet proof vest which has been designed to maximize your convenience and security, having been tested rigorously in the field. UD Aramid Fabrics: Goldflex (by Honewell)(More info?